Yongkang Fasuer Industry & Trade Co., Ltd.
the annual output is about 200,000 sets now under the scientific production manage syetem. 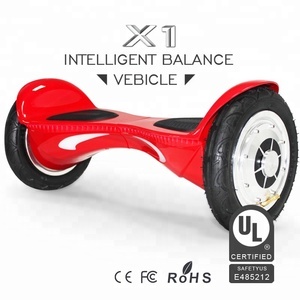 The inner workings of the scooter use gyro sensors, a 350Watt motor and a set of rechargeable Lithium-ion batteres. 5) This scooter is a green product helpful tool in It can be easily carried around on bus or subway. Q2: What is the difference between INOKIM and other batteries9 INOKIM contains rechargeable Lithium batteries such as those used in electric and Hybrid cars for example the Toyota PRIUS and the TESLA. Q5: How long between recharges9 With a new, fully charged battery, INOKIM can travel around 25km in optimal conditions (a load of 70kgs, no slopes, no stops, no wind). Q6: How much does INOKIM weigh9 The weight of INOKIM Quick e-scooter is less than 15kg Q7:How waterproof is INOKIM9 It is waterproof from falling rain, however one should avoid driving through water. With bigtire, suitable speed and cool design, it can be the hottest product for electric motorcycle in world. 3. We carry on periodic training to our staffs, in order to enhance their consciousness of quality. 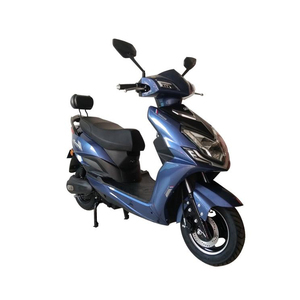 The company is engaged in export kinds of electric products and techniques of conversion kits , electric scooter, and so on. 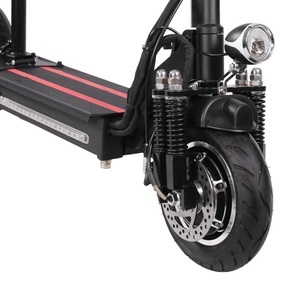 Alibaba.com offers 7,811 10inch electric scooter products. About 91% of these are electric scooters. 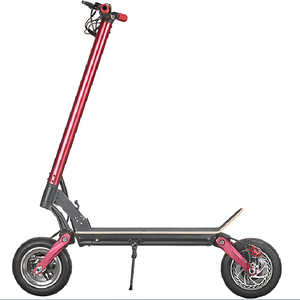 A wide variety of 10inch electric scooter options are available to you, such as paid samples, free samples. 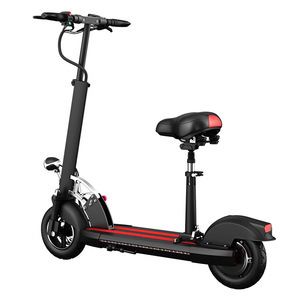 There are 7,815 10inch electric scooter suppliers, mainly located in Asia. 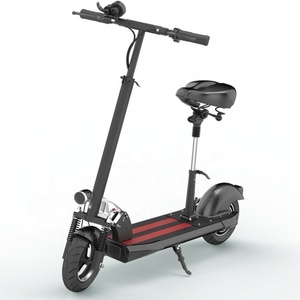 The top supplying countries are China (Mainland), Singapore, and Thailand, which supply 99%, 1%, and 1% of 10inch electric scooter respectively. 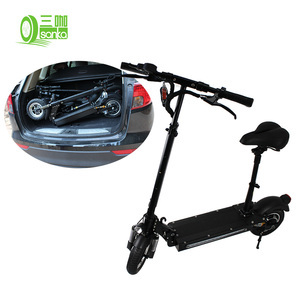 0inch electric scooter products are most popular in Western Europe, North America, and Eastern Europe. You can ensure product safety by selecting from certified suppliers, including 2,045 with ISO9001, 228 with Other, and 137 with ISO14001 certification.